Derbyshire vs Durham Jets will be played at Riverside Ground, Chester-le-Street. 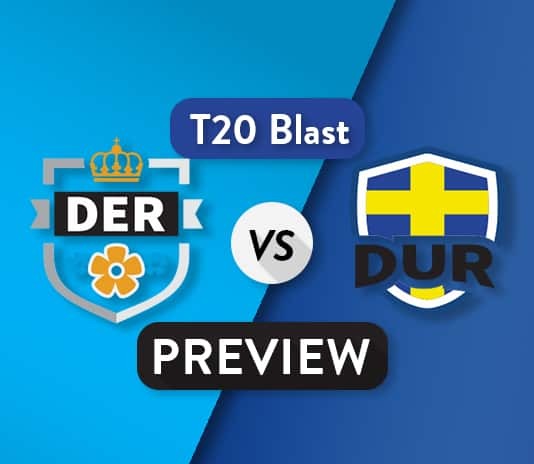 We cover DER vs DUR Dream11 Team Prediction, Match Preview and Probable Playing XI. Durham Jets top on the point table with 9 win in 13 matches, while Derbyshire won only 5 from 13 match. 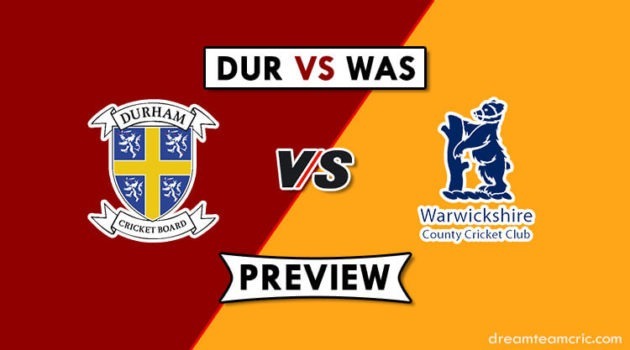 They name an unchanged 14-man squad for the match against Durham Jets. Wayne Madsen is Derbyshire’s leading run-scorer in the competition with 328 runs. Billy Godleman scored 309 and Calum MacLeod 324 runs so far this season. Alex Hughes is Derbyshore’s leading wicket taker (17 wickets), while Lockie Ferguson has 16 wickets. They are likely to go with same playing XI from the last match, which had no result. Their head coach Jon Lewis has named an unchanged squad against Derbyshire. They played very bad in last match but they are top on the point table. Tom Latham and Graham Clark will open the innings. While Paul Collingwood and James Weighell will hold their middle order. Mark Wood will lead their pace attack with Nathan Rimmington and Chris Rushworth. Captain and Vc choices: T Latham, P Collingwood, W Madsen, B Goldeman. 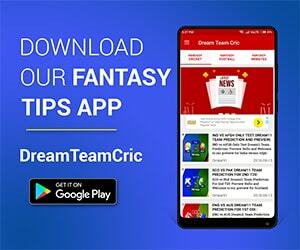 If you liked DER vs DUR Dream11 prediction, then follow us on Twitter for Latest Cricket News.